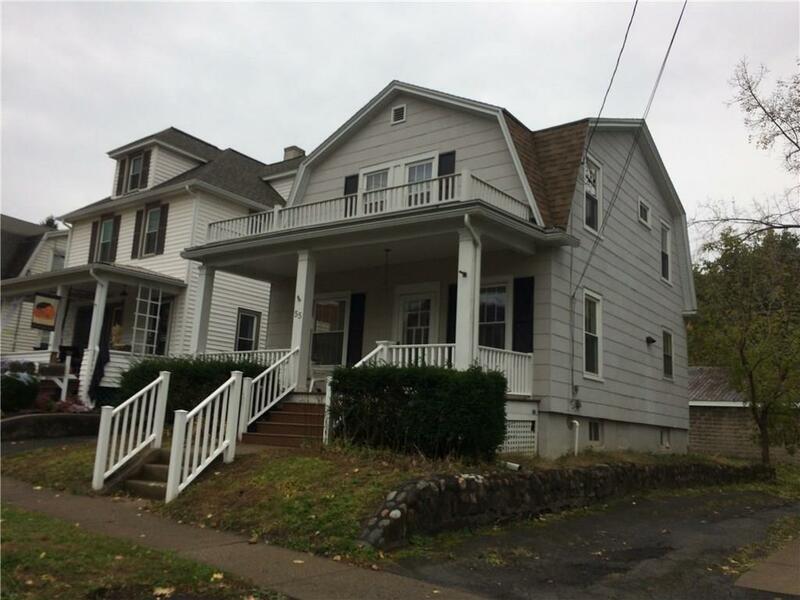 55 Lyceum Street, Geneva, NY.| MLS# R1158000 | Coldwell Banker Finger Lakes | 315-789-6768 | Geneva NY Homes for Sale, FINGER LAKES PROPERTIES, Seneca Lake, Cayuga Lake, All of the Finger Lakes. Great 4 bedroom home! Open concept living room-dining room-kitchen. Well cared for home- roof -complete tear off 2011 -gutter guard system, EverDry basement system installed, thermal windows 2014and much more! Directions To Property: Head North On Brook St Take A Left Onto Lyceum -house Is On The Right.